Why do they even bother. Maybe a release date for eternal. Doubt there will be much of elder 6. Possibly a lot more light shed on young blood, but not sure what else. They are great switch supporters so it’ll be interesting to see what they’ve got planned. Even if it’s only a glimpse of The Elder Scrolls VI, I would be happy. 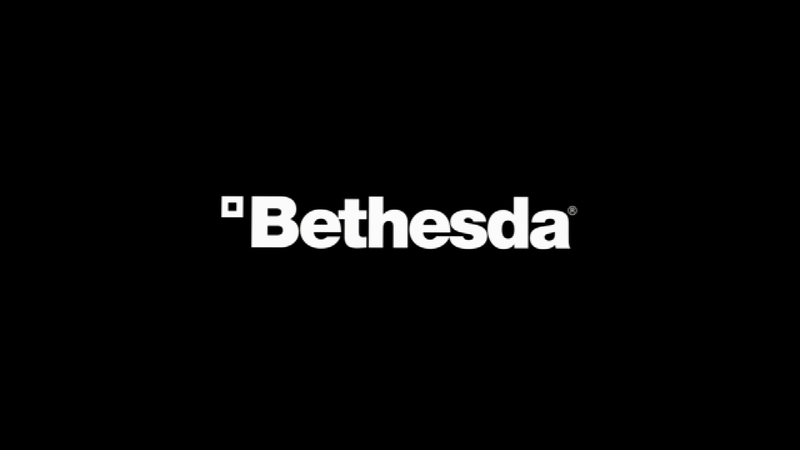 Bethesda is still a great video game company. If it wasn’t for them, there would not have been The Elder Scrolls series. We would not have one of the greatest video games of all time – Skyrim. I’m also hoping for announcements regarding The Evil Within 3. I really wish I could be half as optimistic as you are lol. I am stil playing Skyrim on a daily basis on the Switch. It’s ridiculous how great this is. So yes, they would need a lot of F76s to really ruin what they’ve built in the last 2 decades. If I would just have a Switch with Skyrim it would already be a justified purchase that would keep me busy for 1-2 years. But right now I don’t really see too much coming from them in near future. Their non-RPG franchises don’t really bother me as much although Dishonored 1 with all DLC would be a very nice thing that even might get me to buy it again. They might even be able to do D2 on the Switch after making W2 possible. Anyways, people should stop dramatizing too much just because they made wrong decisions once. F5 will come anyways one day. I hope you all have phones, guys! Oh wait. That was the smartasses at Blizzard. Guess I’m having a Bethesda birthday. Maybe you’ll be one of the lucky few to get a full reveal of The Elder Scrolls VI on your birthday!